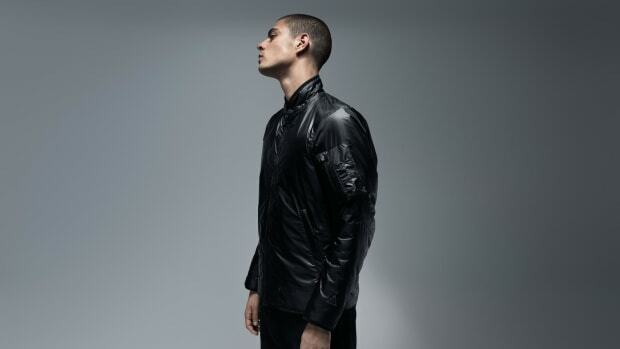 A staple of the Nike apparel lineup, the Windrunner has been an athletic favorite since 1978 and in recent years the piece has reemerged as a fashion favorite as well. 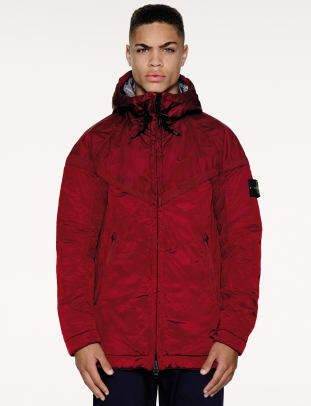 This season, Nike and famed Italian outerwear brand Stone Island have reinterpreted the jacket with Stone Island&apos;s signature construction and garment dyeing techniques for a collection of styles that take the Windrunner to the next level. 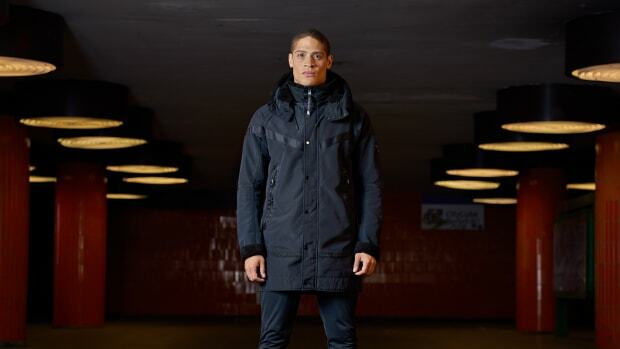 The jackets are made using Mussola Gommata fabric, a wind and water-resistant material in a monochromatic colorway and each jacket is lined with PrimaLoft insulation for warmth. 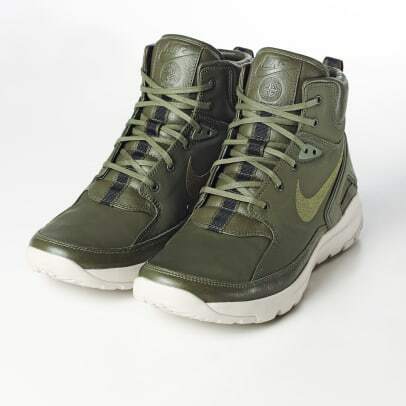 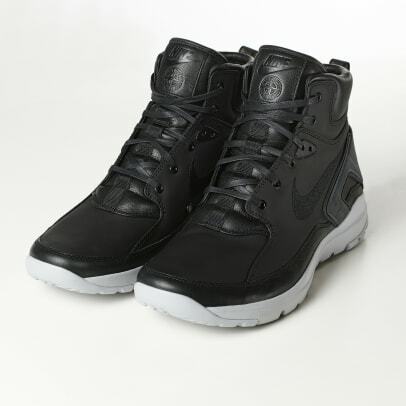 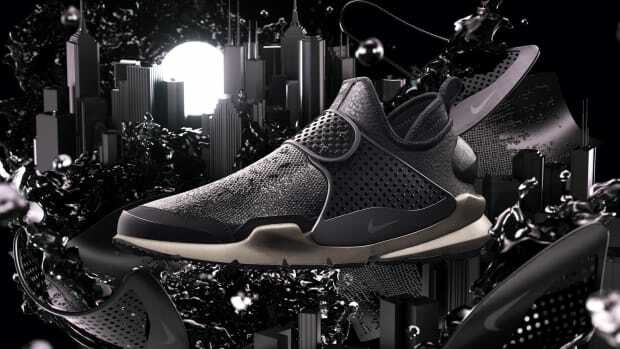 They&apos;ve also designed a couple of Nike Koth Ultra Mid SI sneakers to accompany the release. 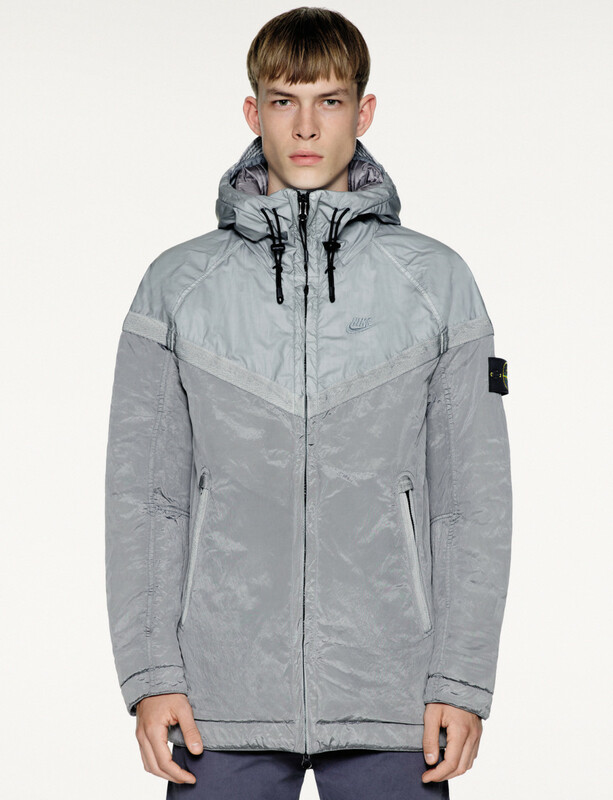 Look for the collection on December 17th at Stone Island and NikeLab retailers.